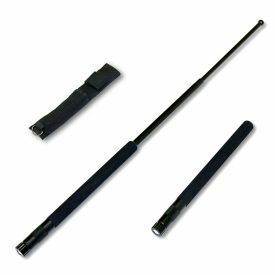 If you're ready to combine needing to get out of your vehicle quickly after an accident and using a bone-breaking weapon, then the Glass Breaker Baton is for you. 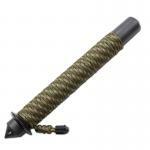 This asp glass breaker is made out of stainless steel and works like many collapsible batons you're familiar with. Just hold it tight and swing out. 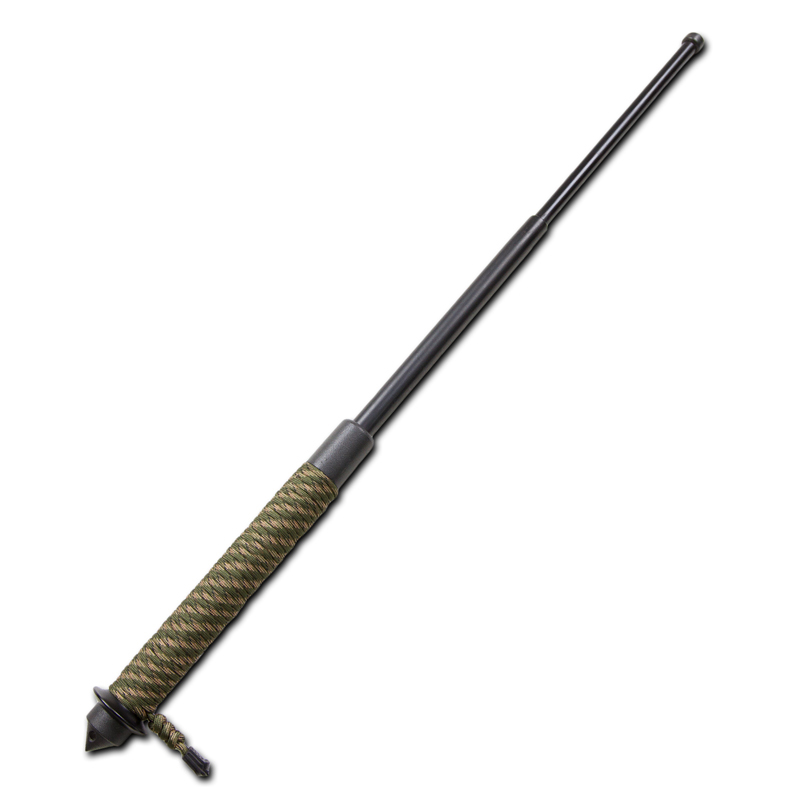 The centripetal force extends the telescoping baton from 10" to a full 26" with a flick of the wrist and now you've got a powerful tactical baton to defend yourself. At the other pommel of this telescoping baton is a glass breaker tool. The emergency window breaker allows you to get out of your car quickly after an accident, whether it's because your car door is smashed from the impact or your car is sinking in a lake and the water pressure is keeping your door shut. 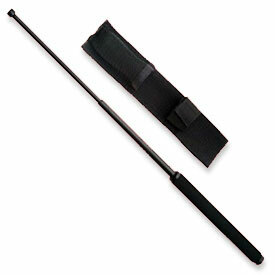 You can even keep the telescoping glass breaker in the nylon carrying case that it comes with. 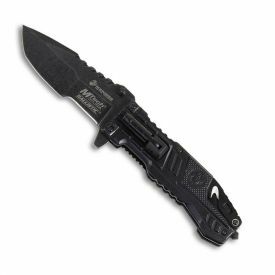 The tactical glass breaker is a multi-purpose tool that you may only need to use once, but is good to have with you wherever you go. 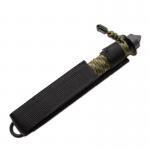 The green coloration of the metal matches the camouflage colored paracord on the handle. Once you hold this collapsing baton with a glass breaker tool in your hand, you'll realize that you're holding the best glass breaker baton.